Advanced web site management platforms like WordPress have effectively improved web design and web development for web users. This greatly benefits entrepreneurial-minded people thinking of running an online presence that they can fully manage by themselves. Prior to blogging and the development of easy-to-use CMS software, if you needed to get a web site for your business, you would have to wait until both the website development and web design processes were completely done. This process could take many weeks, sometimes even many months! 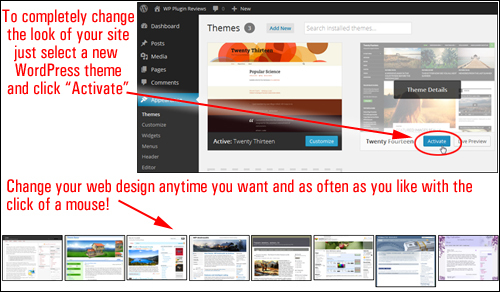 WordPress themes changed all this. In this post, we take a look at what themes are, how themes save your business money on web design costs, and how WP themes make it easy to customize your site. 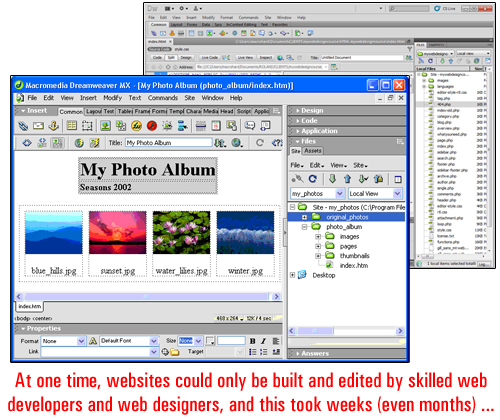 More businesses today have benefited from a tremendous revolution in website design that started a number of years ago. If you are a business owner, you will want to know about this, because it could save you a lot of time and money on website development or website design costs. The first step would be to discuss your requirements with a web site developer or web site designer. Next, the actual design itself had to be decided upon. This involved time and money being spent with someone with website design skills discussing design elements of your website like the, colors, styles, visual elements, content, etc. Each page of your website then had to be individually created with all your elements and scripts coded around the content. All pages were then assembled into a web site using hyperlinks and custom coded navigation menus and uploaded to your server, together with all other files needed to make your site work – script libraries, graphic images, media elements, etc. Only once everything had been tested and worked how it was intended to (and looking how a client had wanted it to look), was the web site considered as being finished and ready to go live. As web sites and website editing software developed, web templates also started to evolve into web templating “systems” that let users manage their website’s visual aspects. A WordPress theme expands the concept of a website template system one step further. The WordPress theme system controls and integrates all of the design aspects of a website. It lets you add a “skin” over your entire site much like a template system does but also gives you complete control over the management, presentation and customization of template features. 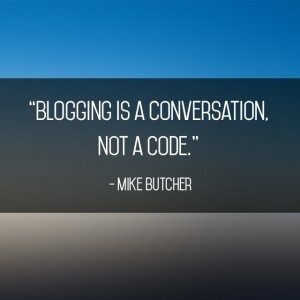 As the above quote states, one of the unique and revolutionary features of WordPress is that how your web site looks to site visitors does not affect how your site functions internally to handle areas like content management and functionality. 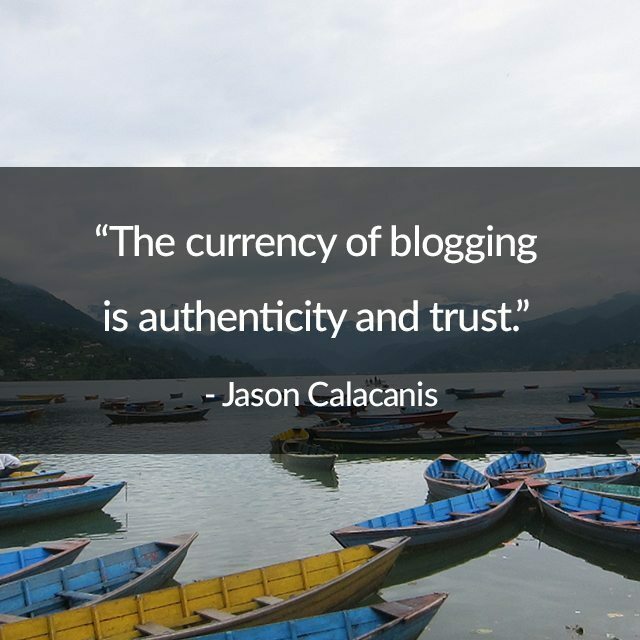 In simple terms, what this means is that a WP theme lets you change the look and feel of your site as much and as often as you want without modifying your site’s content and all the work you’ve put into it. For example, if your website has been set up for e-commerce, changing the entire look of the site with a different theme won’t affect the content or the functionality of the site. All e-commerce features, plugin settings and product information will remain intact, but your site will look completely different. Because when your website is built using WordPress, you no longer have to wait until your website’s design is completed. You can get your website built quickly and get started with any WordPress theme you like, and then completely change the look, feel and design of your site in a few seconds, whenever you decide … and as many times as you like! As WordPress is distributed as open source software, hundreds of web designers can design themes specifically for the WordPress platform using the WP templating system. This means that thousands of high quality WordPress themes can be downloaded by WordPress users. WordPress are generally distributed freely under the terms of the GNU General Public License Definition, or they can be purchased as Premium (paid) WordPress themes. As the popularity of WordPress increases, more designers are now starting to create themes for a wider range of applications. Themes vary from functional-looking, to clever designs that are simply beautiful and would easily cost hundreds or even thousands of dollars to design. 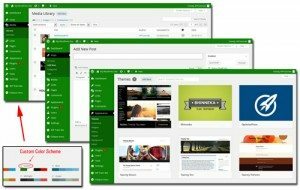 Surprisingly, most WP themes are quite inexpensive. 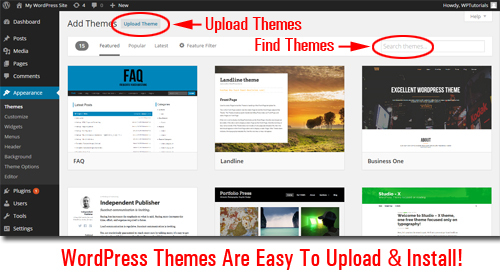 WP themes are very easy to install on your site. 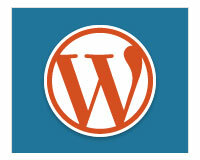 Simply upload it to your Plugins folder via your WordPress admin user section and activate. 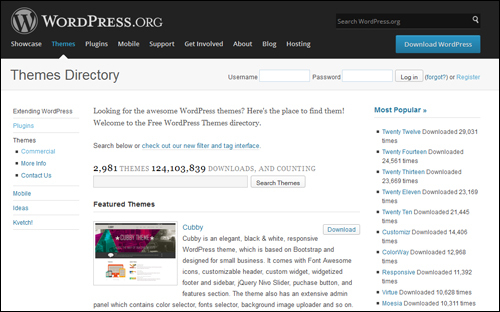 Even easier still, you can install any of the themes listed in the WP theme directory at WordPress.org) directly inside your WordPress site’s admin area. WordPress has a large community of commercial theme designers who make thousands of quality WP Themes available to WP users. Thousands of these themes are completely free to use! A “theme” works independently of your site’s content. This means you can swap the “look and feel” of your templates as often as you want without disturbing your blog data. 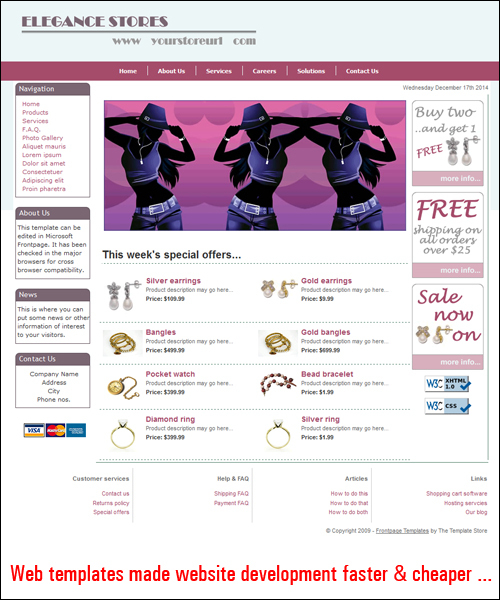 Many themes come with additional built-in features and settings that enable you to easily customize the site’s layout and design elements to create a unique look to suit your taste. WordPress lets you search, upload, install and update WordPress Themes automatically inside your admin panel. WP themes helps you save thousands of dollars on website design costs. Free WP themes cost nothing and most “Premium”themes are normally very affordable. 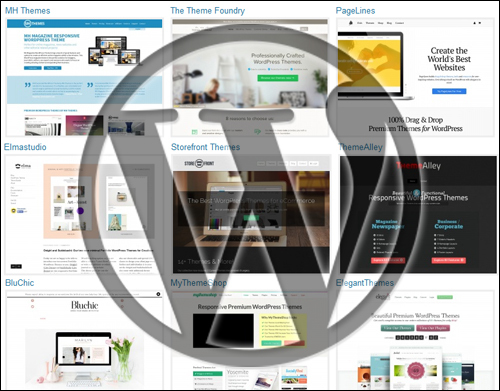 Many WordPress theme developers are now creating “responsive” WP themes. 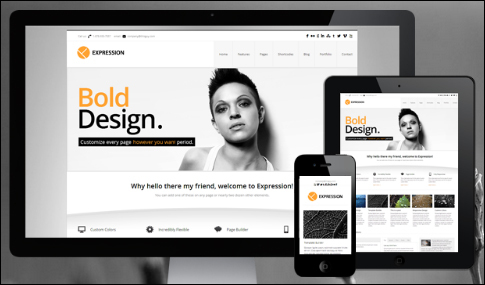 A responsive theme is also optimized for different platforms. 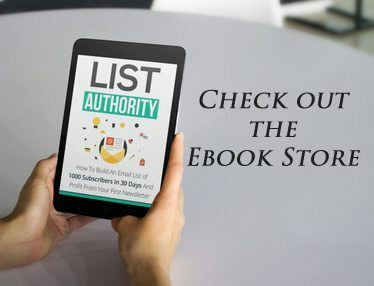 Users can scroll, read and load your site on all devices without having to resize anything, or requiring the website owner to install additional browser tools. Note: When purchasing WordPress themes, it’s a good idea to choose a responsive WordPress theme. Not only will a responsive theme ensure that the content and layout of your site displays well across your visitors’ devices, but it also means that the theme is newer than non-responsive themes and therefore complies with the latest standards of website design. 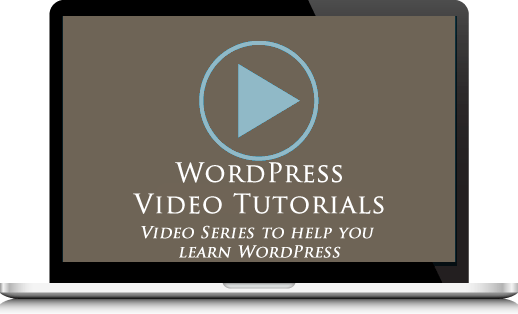 Hopefully the above overview has helped you gain a clearer understanding of themes, what themes are, how WordPress themes help you save money on web development costs, and how WP themes make customizing sites easy. To learn where to search for the best WordPress themes for your blog, click here: Help Guide For New WordPress Users – Finding The Best Responsive WordPress Themes For Your Site Or Blog. Was this article useful? If not, how could we have improved it? Please add your thoughts below or share this article with your friends. Disclaimer: We are not associated with WordPress or any of the WordPress-related products reviewed on this site. We may derive a financial benefit from sales of products advertised, reviewed or linked to from this site. All images and information used in this review have been sourced from the plugin’s own website.